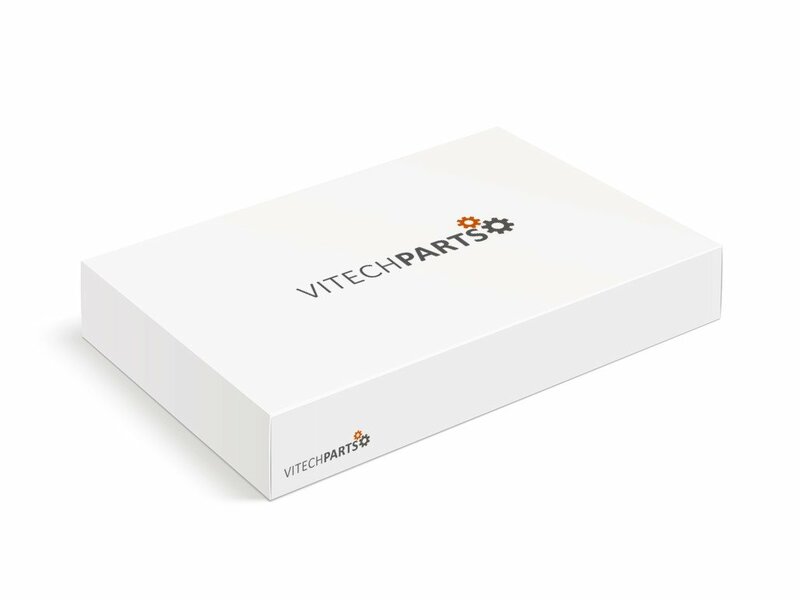 VitechParts offers a wide range of Pneumatic Rotation Cylinders. You can see our complete real time stock below or filter by brands and condition. Parts are either New, Refurbished or Used, but in good working condition. Pneumatic Rotation Cylinders, this is an actuator that produces a rotary motion. These cylinders can be powered by different kind of sources like, rlectrical powered or by pneumatic or hydraulic power. We have a wide range of different brands for pneumatic rotation cylinders like, Festo and SMC.